Exoplanets are planets that are located outside the solar system, orbiting one (or more!) stars. 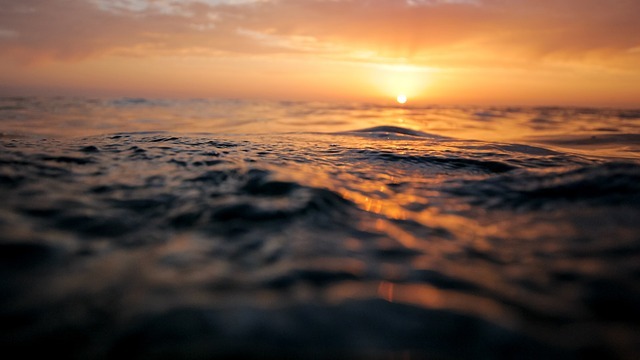 We can find them using the Transit method, meaning that when the planet is going in front of the star, we can detect a drop into the photometry. 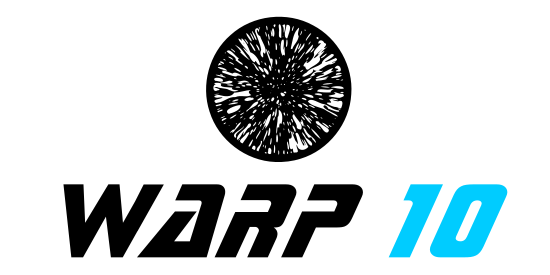 Warp10 is an open-source platform specifically designed to store and analysis timeseries data. It comes with his own language called WarpScript, which has more than 800 functions designed to manipulate your data. Things like FFT, DTW and other signal processing stuff are available through a simple API. TensorFlow is a open-source to create deep learning applications. Deep learning provide new tools to manipulate and analyze time-series data using machine learning approach. We are not astrophysicists. Not by far, we are developers, and WarpScript users looking for timeseries challenges. We want to try another approach than Python. We want to give a try to new technologies like Warp10 and TensorFlow. And we want to have fun!